A cool year. This year started the typical “8 and 9” of the decade surge in good cinema. Meaning that the last 2 years of a decade seem to be better than the previous 8, A pattern I saw in 88 and 89, and 98 and 99 movies. 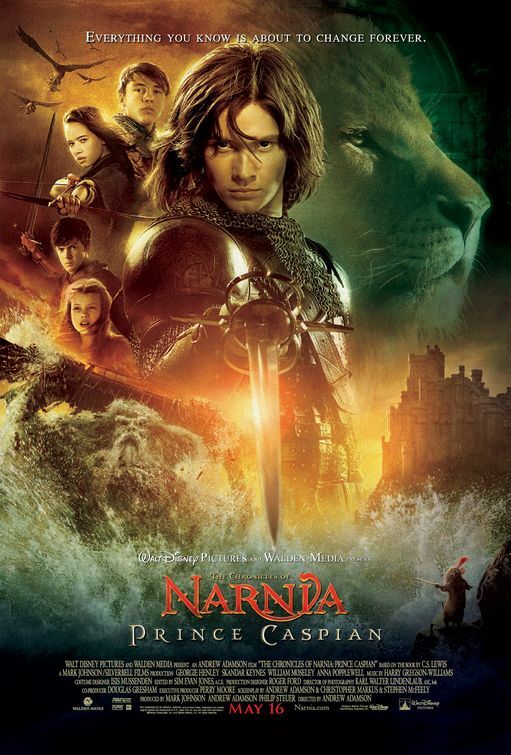 265: Prince Caspian – Like the first, but not as bad. For my tastes, a DEFINITE step up from Lion, Witch, and Wardrobe. Still left me cold though. 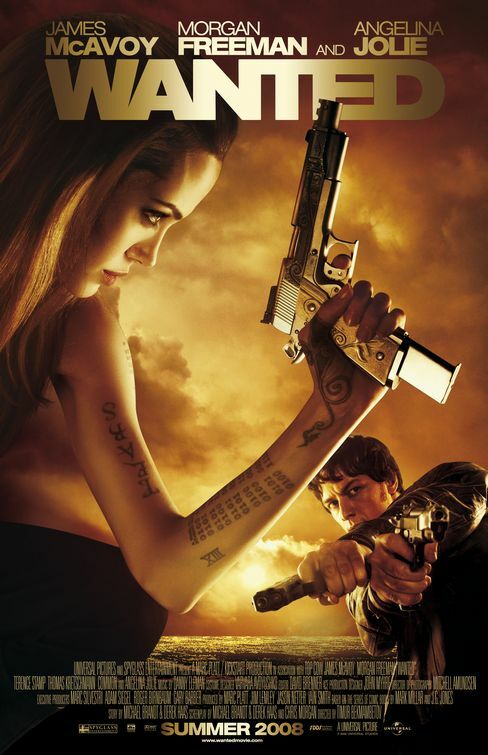 266: Wanted – How could they screw this up? A world where Supervillains have defeated the heroes, and WIPED all memory of them from existence. They rule the earth. They took that, and made it a film about magical cotton looms that order people to be assassinated. BS. 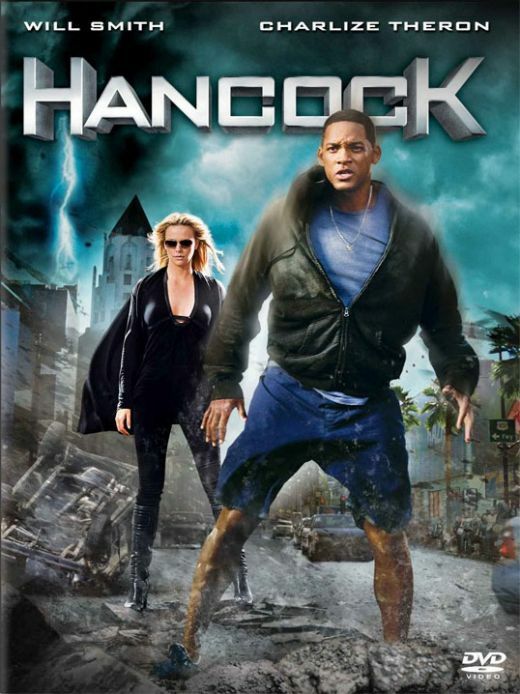 267: Hancock – A misstep for Mr Smith, and a portent of his “blockbuster” career for the next decade. It started off strong, should have soared after the revelation of the other super powered person. Instead it fell flat and imploded like few films before or since. 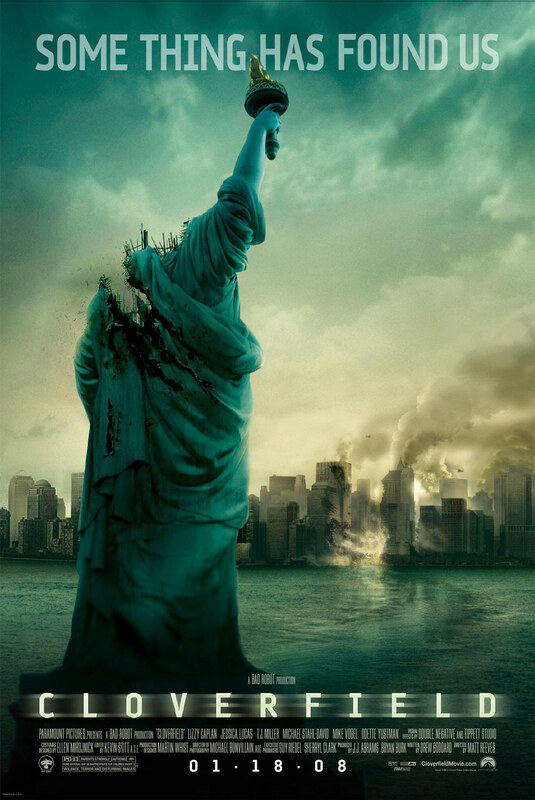 269: Cloverfield – Easily the best “Found footage” film made. 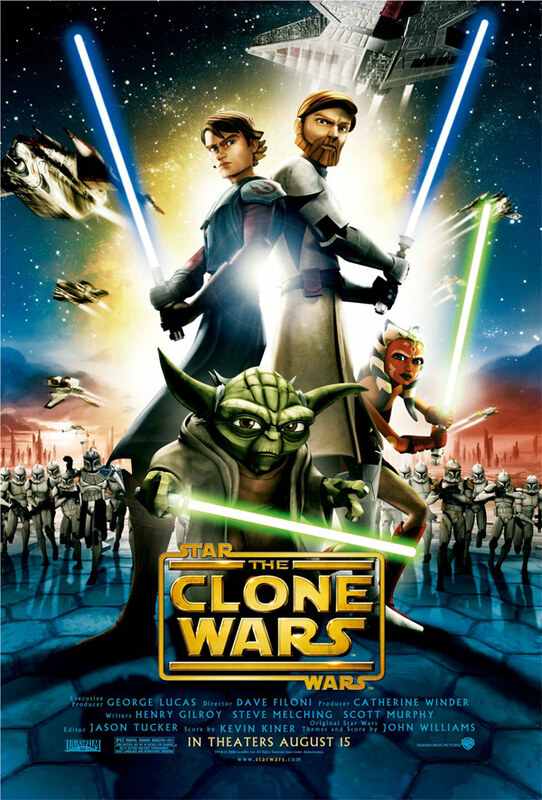 JJ produced a great movie here. The “Monster” Music during the end credits was terrific! 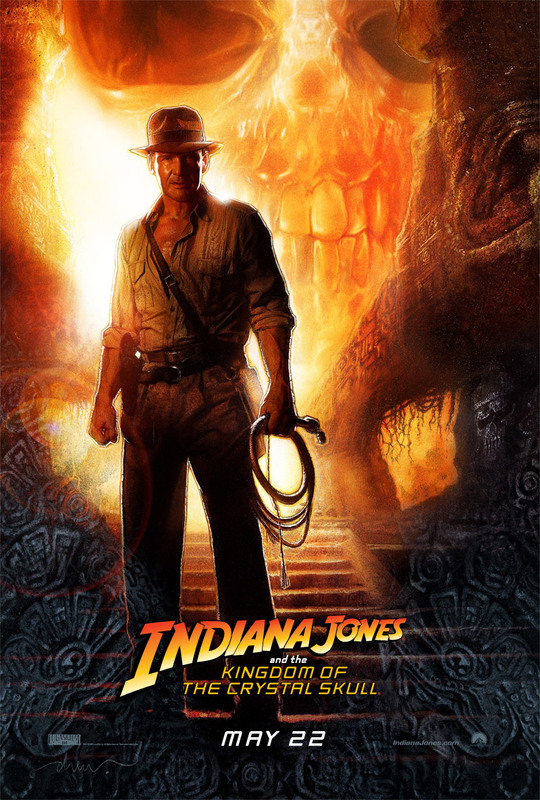 270: Indiana Jones and the Kingdom of the Crystal Skull – I can’t share the hate. No more fantastic or ridiculous than any of the others. Its great to see Ford reprise his greatest character. 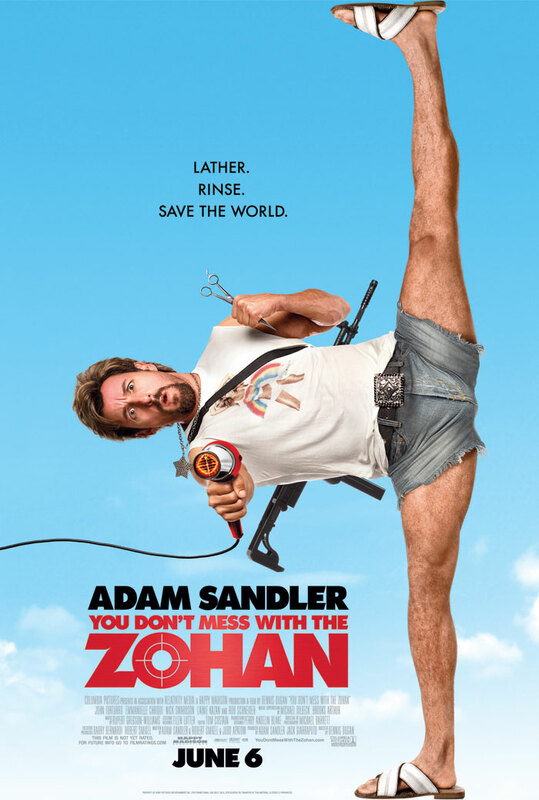 271: Zohan – Funny movie. John Turturro steals it though. The Last good Sandler movie. 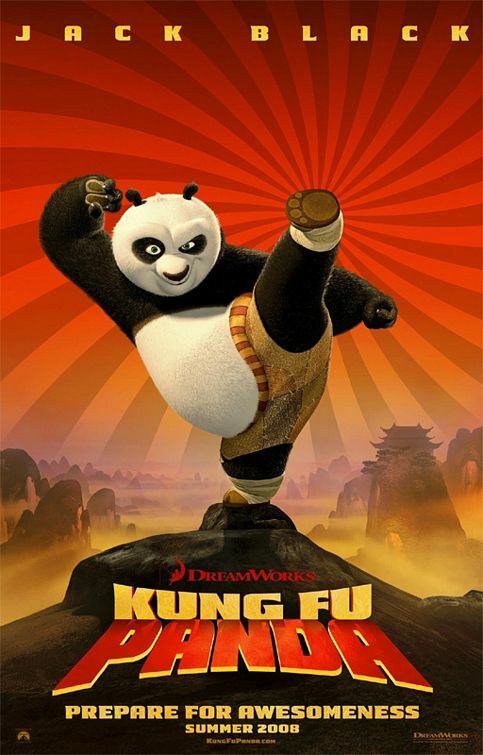 272: Kung Fu Panda – Great animated film! Enjoyable from start to finish. 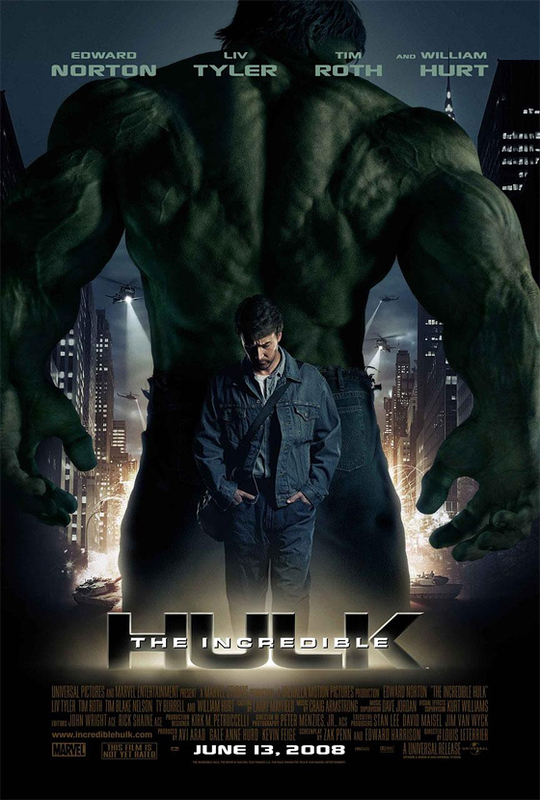 273: Incredible Hulk – SUCH an improvement over the Ang Lee film. It was sad to see Norton bow out of Avengers, but Ruffalo really nailed it. 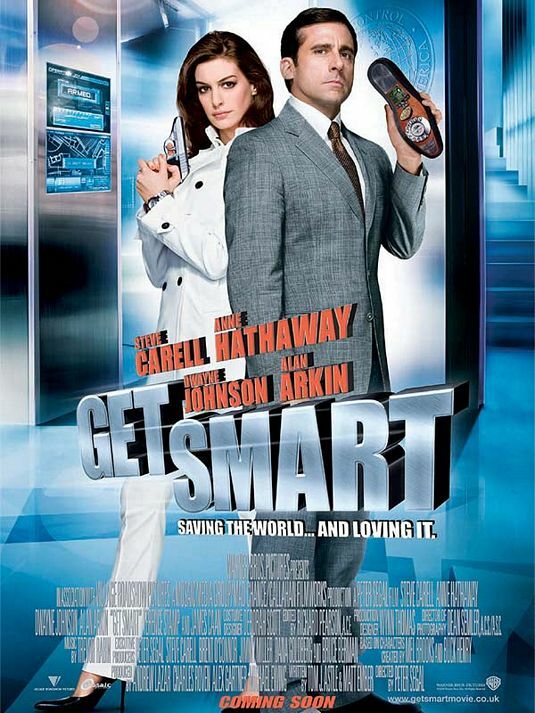 274: Get Smart – One of my favorite tv shows. A decent adaptation. Steve Carell was well cast. 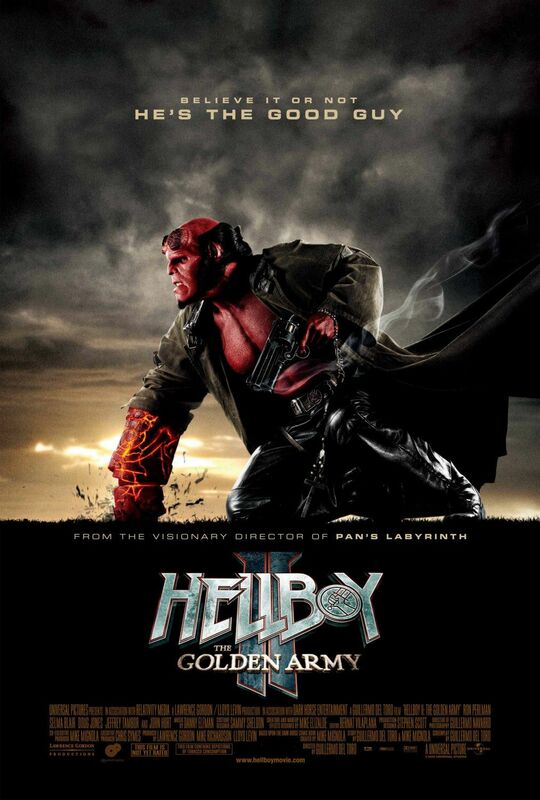 275: Hellboy 2 – Great follow up. I hope they make a 3rd someday. 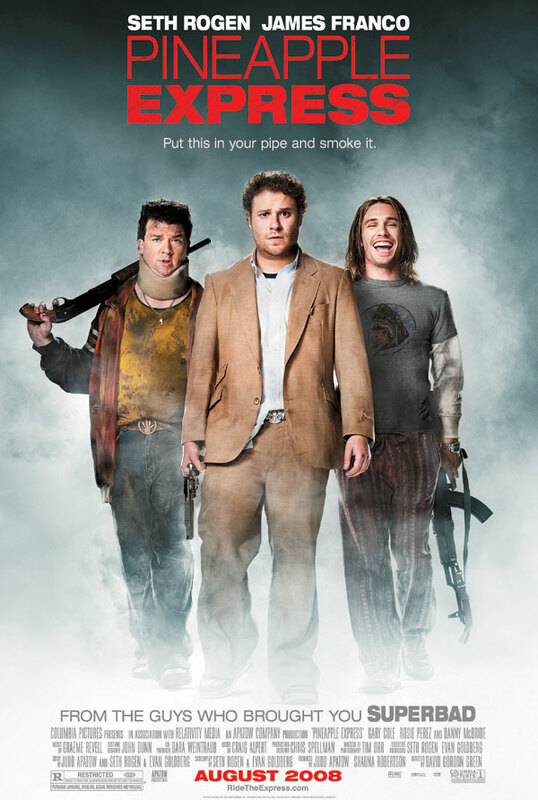 276: Pineapple Express – A Great modern stoner film that set the stage for the Rogen/Franco brofest that still rules to this day. 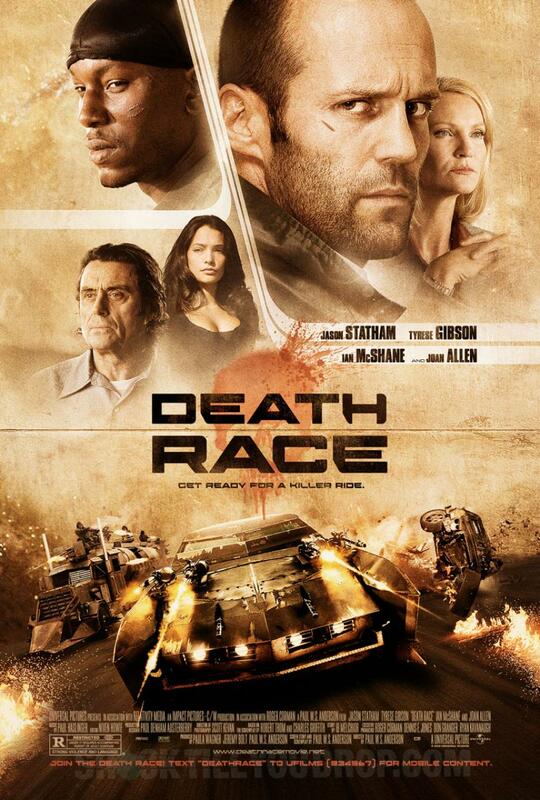 278: Death Race – Excellent B Movie with near A List actors. I never need to see it again, but once was good. 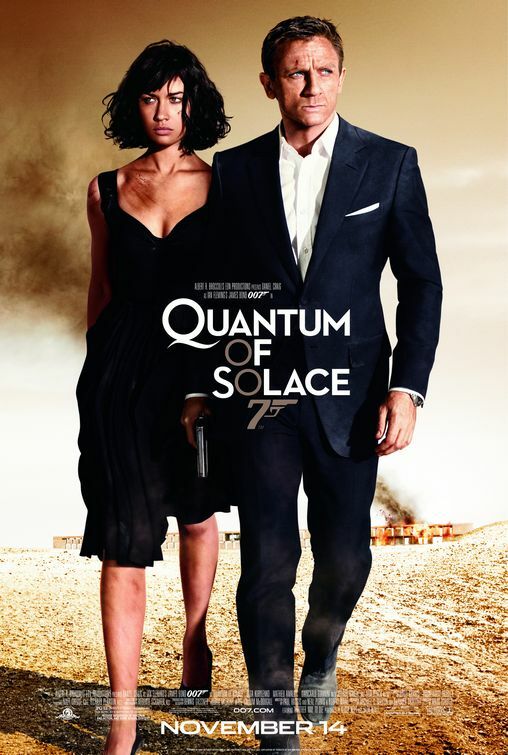 279: Quantum of Solace – A film that rises in my estimation with each viewing. I get the bad reviews, but I don’t share the opinion. I hope the thread of this film is picked up in Spectre. 280: The Curious Case of Benjamin Button – Brad Pitt’s best movie. A really amazing adventure. Pitt really sells this, along with the amazing Cate Blanchett performance. 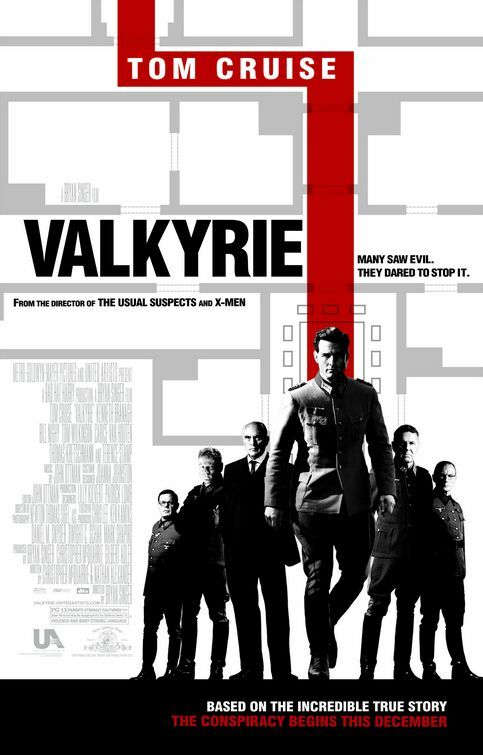 281: Valkyrie – Possibly Tom Cruise’s best film. He is a physical match for Stauffenberg. Terrific cast. 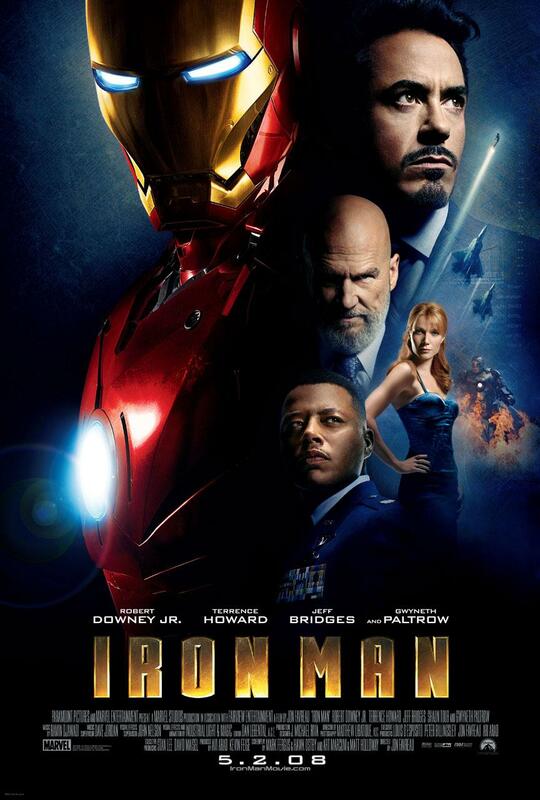 282: Iron Man – The movie that started Avengers Phase One! RDJ was born to play this role. 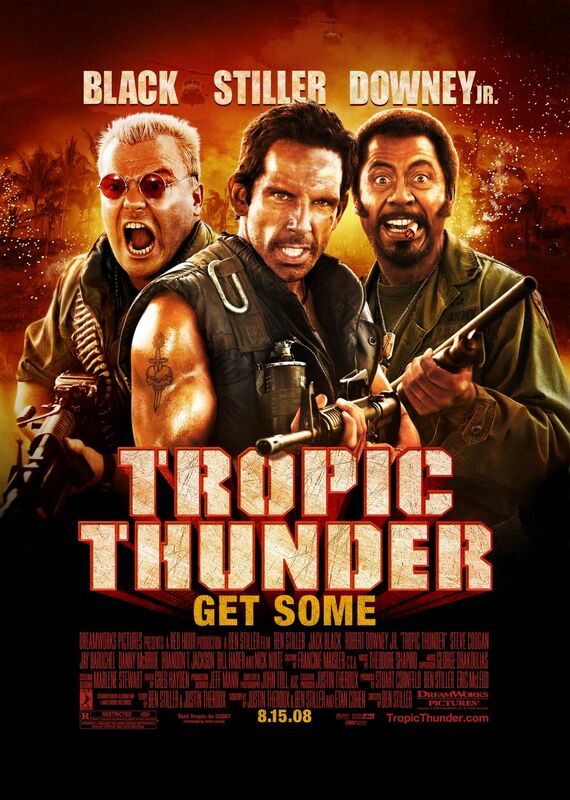 283: Tropic Thunder – RDJ steals the show again. Best comedy of the year. Recommended to all. Great performances from entire cast. 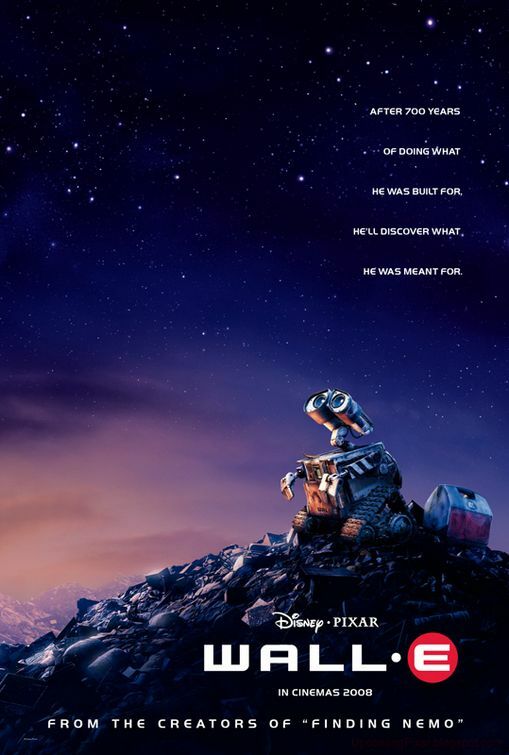 284: Wall-E – Almost the best movie of the year. Easily the best film Pixar ever made. 268: The Mummy: Tomb of the Dragon Emperor – Wow. I thought 2 was weak. This was the biggest pile of steamy dog poop of 2008. I was ashamed at having seen this. By the point the Abominable Snowmen showed up, spoke Chinese, and started Kung Fu fighting, I was screaming bloody murder at the screen. Horrible theater etiquette, but deserved. Rachel Weisz was Weisz to avoid this one. 285: The Dark Knight – Could it be anything else? An amazing movie. 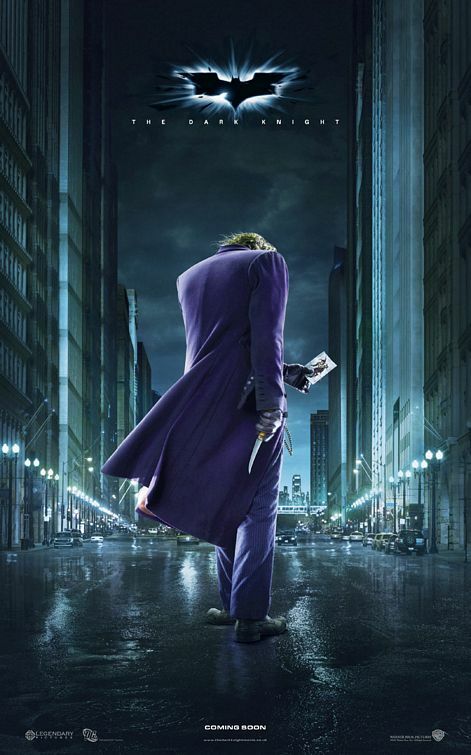 Ledger was captivating. Such a loss. I walked in thinking that the hype over him deserving an Oscar nomination was entirely because he died. I walked out convinced he would win it.